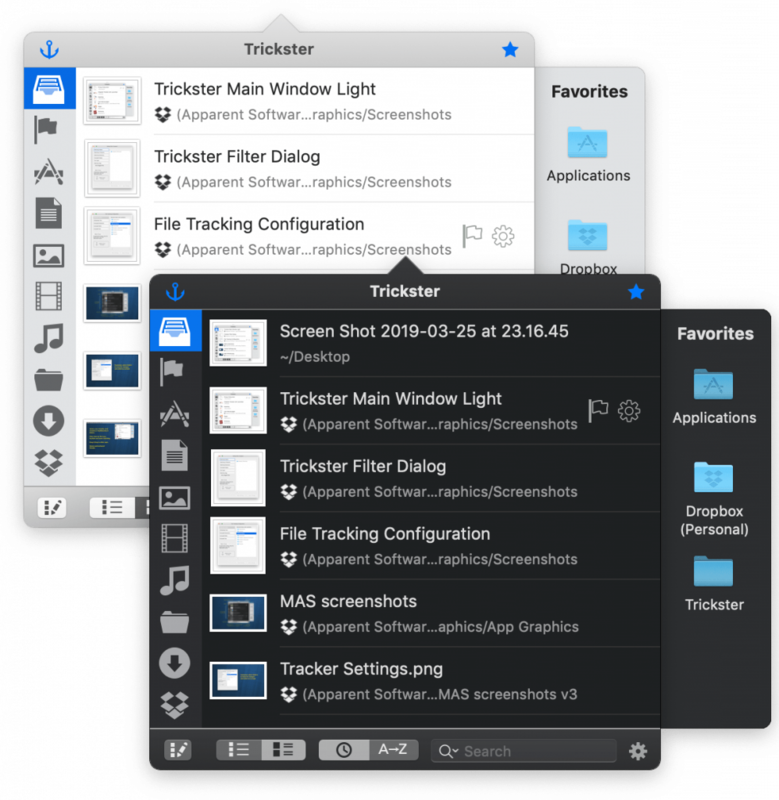 We’ve update Trickster’s design for macOS 10.14 (Mojave) and fixed some bugs related to it. The new version is Trickster 3.0 and can be downloaded from Trickster download page. The update is free. Versions for older macOS versions can also be downloaded from that page. The new version supports Dark Mode and control accent colors and, in general, has a more native look and feel. Because of this, the new version requires macOS 10.14 and will not work on macOS 10.13 or earlier.